What a fantastic weekend in Enumclaw. The classic event has been around for ages and featured the same classic courses. This year the weather was gorgeous and the turnout was massive for all categories. The Devo and Cannondale pb Fortius teams had great representation in nearly every category. In the Women's racing, there was Astrid in the Junior C category, Caitlin, Maia, and Kate in Cat 4, and Bronwen, Elizabeth, and Elle in Cat 1/2/3. One the Men's side, there was Manu and Campbell in the Junior C, Ethan, Mike, and Evan in Cat 4, and Quinn and Sean in Cat 3. 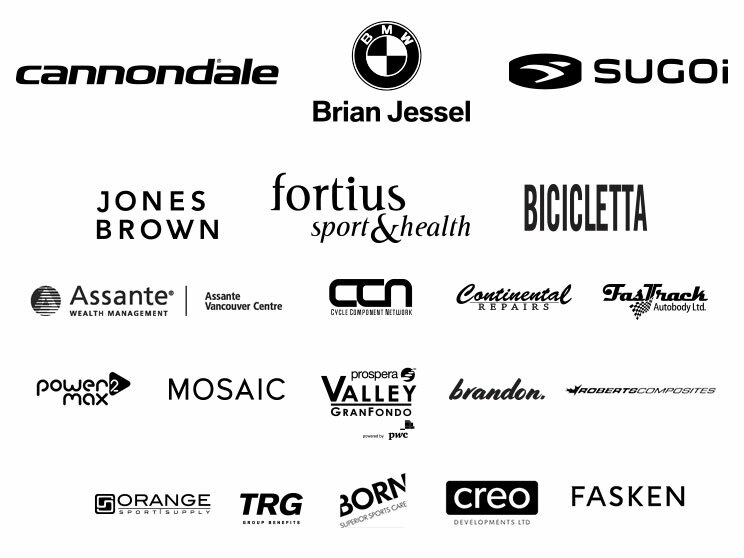 Registration has been extended until midnight Thursday, May 24th, for the 2017 Brian Jessel BMW BC Road Race & Time Trial Provincial Championships (Elite/Masters). There will be no day-of registration for this event, so if you want a shot at the provincial championship title (and bragging rights), register now!